Pricing: $30 per half hour. Contact Helen for family and prompt payment discounts. 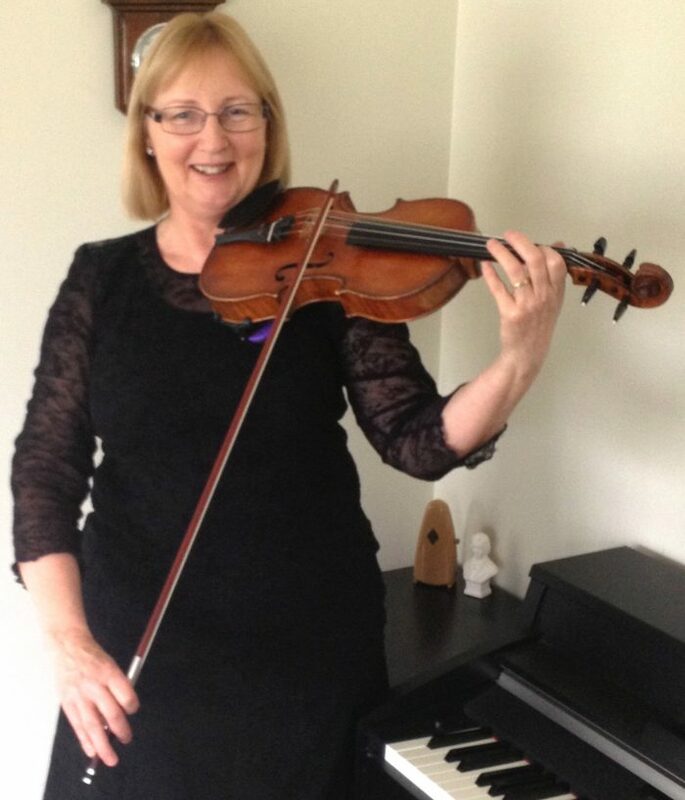 I am an experienced music teacher offering VIOLIN and PIANO lessons in the Wellington suburb of CROFTON DOWNS. I offer quality music tuition in both of these instruments and have had many years teaching experience in music education both in the private studio and in the classroom. I also play Violin with Orchestra Wellington and the Strings Perform Quartet and Trio. My music lessons are designed to encourage students to gain a life-long love of music and performance. I include both technique and musicianship skills in each lesson and I work with all students to ensure that they gain the skills needed to reach a high level of musical achievement and performance. I am happy to prepare students for music exams when required and can also offer help and guidance for students working towards the NCEA music achievement standards. I welcome students from SCHOOL AGE to ADULTS. FAMILY and PROMPT PAYMENT DISCOUNTS are available.